ROUND FAN. SITS ON THE FLOOR AND CAN TILT UPWARD. 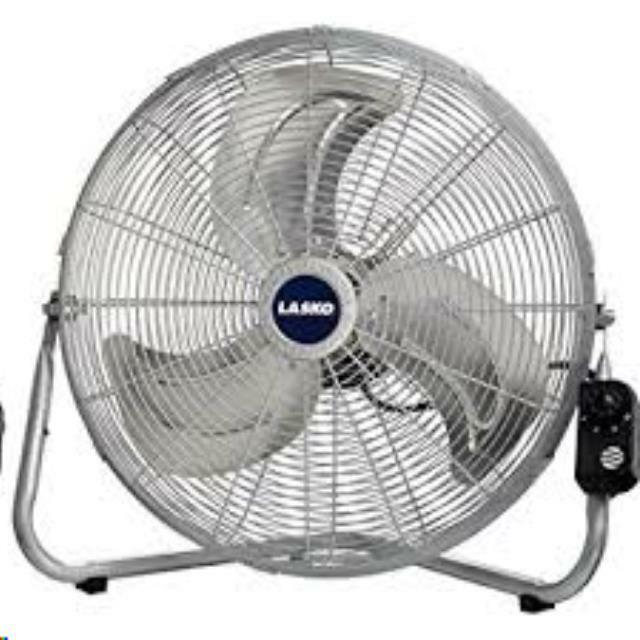 * Please call us for any questions on our fan silver wire 19 inch rentals in Kalamazoo MI, and Southwestern Michigan.